Hair Myths Debunked - Common Hair Care Myths. Silly Hair Myths Debunked by Science. Plenty of hair myths can lead you to do more harm than good to your tresses, so it’s important to distinguish fact from fiction when it comes to your care routine. If you want the best for your hair check out a few hair myths, debunked by science more than once. From silly ideas, like the fact that conditioner is always bad for oily hair, to dangerous myths, like brushing your hair 100 times a day, here are a few erroneous notions that can often lead to hair care mistakes. While trimming your hair regularly can do a lot of good in keeping your style perfect and getting rid of split ends, it won’t make your hair grow faster. Expect around a quarter of an inch of growth every month, whether you have it trimmed or not. Forget about this myth and focus on a healthy diet. When you find a shampoo that works for you, stick to it. Whatever is wrong with your hair, it’s not the fact that you’ve been using the same shampoo for “too long”. It’s one of the silliest hair myths, debunked again and again, and yet it still has traction. If you feel like you need a change, you can try a new shampoo, but don’t blame the old one for new hair problems. Depriving oily hair of moisture can actually contribute to more sebum production on your scalp. You shouldn’t give up on conditioner altogether, since your hair does benefit from it. To solve the problem of conditioner adding to greasiness, you should use a clarifying shampoo before it, and invest in a good dry shampoo. While pregnant women do take prenatal vitamins and their hair can go faster and thicker, there’s not direct correlation between the two. It’s the different hormone levels during pregnancy that cause changes in hair growth, not the vitamins. While that’s one of the hair myths that has been debunked, vitamin deficiencies can impact the look and growth of your hair. Using shampoo every day does more harm than good for your hair. By stripping away the natural oils that protect your hair, you’re likely to end up with dry tresses, particularly if you also use multiple products to style it daily. Whether you choose co-washing (washing with just conditioner), using shampoo every other day or just twice a week, you can use dry shampoo to make it look great in the off days. 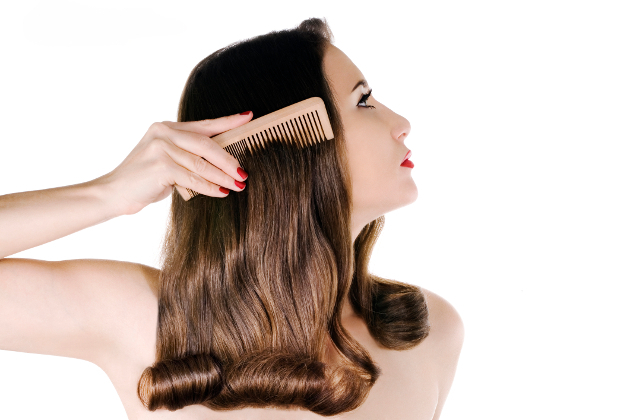 One of the oldest hair myths, it’s been debunked more than once. Plucking gray hairs is a bad idea, but not because it will lead to more, because it can damage the hair follicle. You can get away with it once, but repeating the process too much can have serious results, including bald spots. Brushing can help distribute the natural oils your scalps produces and fight dryness, but 100 strokes a day is an old wives’ tale that you should forget. 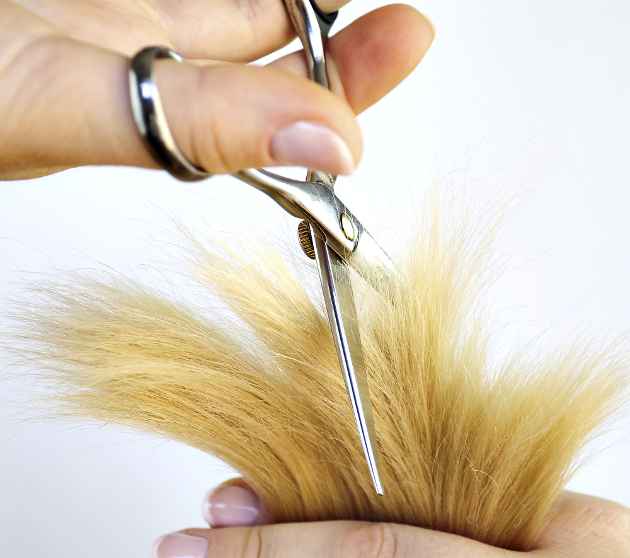 Excessive brushing can lead to split ends and also damage the hair cuticle. Since it’s rich in protein and yeast, beer is often recommended as a topical rinse. It’s one of the newest hair myths, debunked recently through the fact that alcohol simply is bad for your hair. Any benefit you might be getting from the other ingredients in beer, the alcohol content will end up drying your hair. Inhaling ammonia and being exposed to formaldehyde releasing preservatives is definitely a bad idea during your pregnancy, but that doesn’t mean you can’t dye your hair. Getting it done at a salon will keep the ammonia to a minimum and choosing organic hair dyes, including henna, is also an option. The reason why your perfect cut doesn’t looks more different than a slightly longer version after a few weeks is that hair doesn’t grow at the same rate. This is definitely one of the hair myths debunked by science, but there’s not much you can do about it except get regular trims.